Its home is the road. 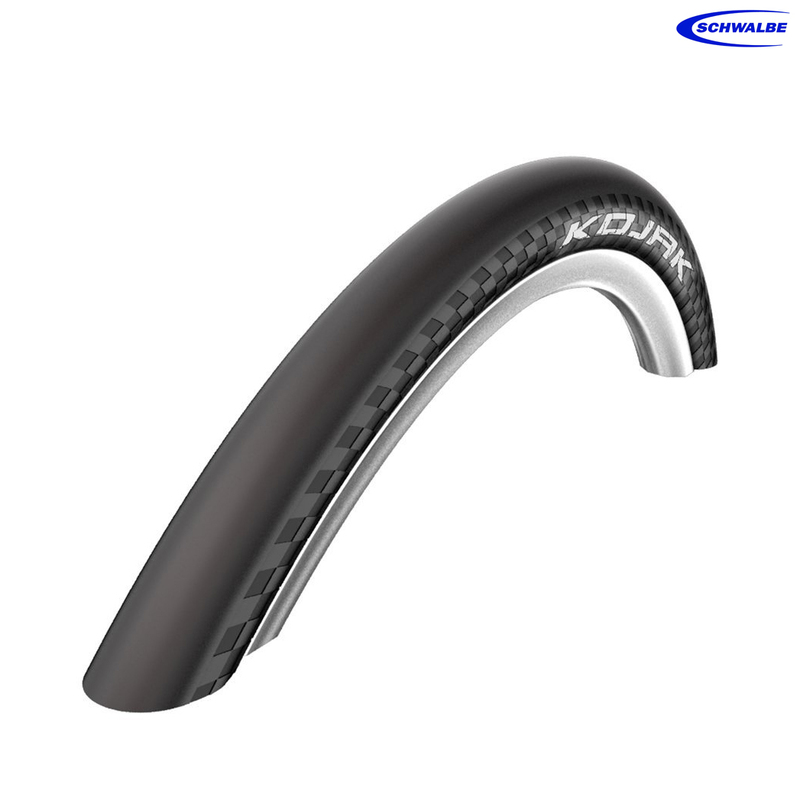 Although the fast, sporty, tread-less slick weighs just 295g (35-559) it still has a RaceGuard protection belt and reflective labels. Who loves ya baby? I have a ICE TRICE QNT and use these tiers on the front wheels or my recumbent trike. They take a lot of punishment with pot holes and grit in the small lanes that I ride around. I would defiantly recommend these tiers.